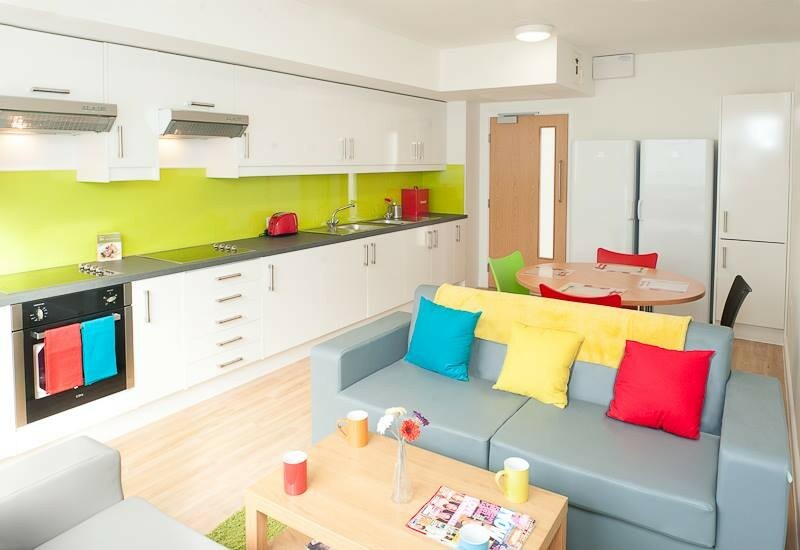 The Maltings offers modern student living in a unique community. With 7 room types you are spoilt for choice. 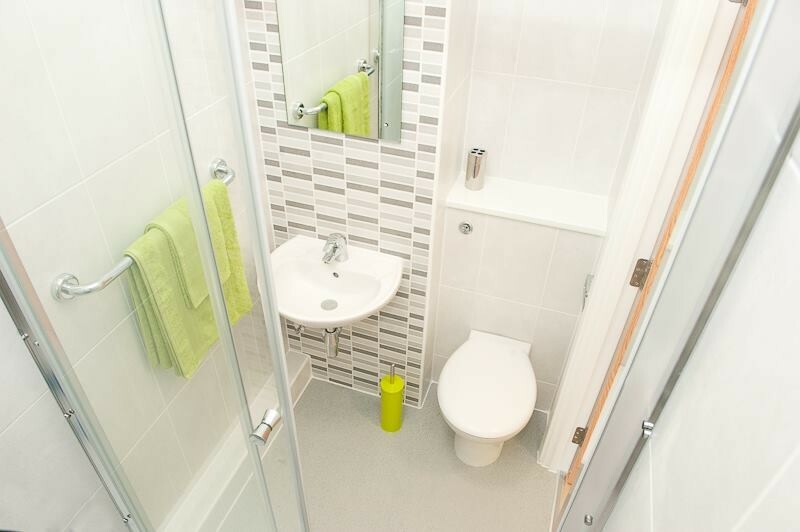 • Standard en-suite cluster – share a 3-7 room flat with your friends! • Superior en-suite cluster – enjoy a larger room sharing with your friends! 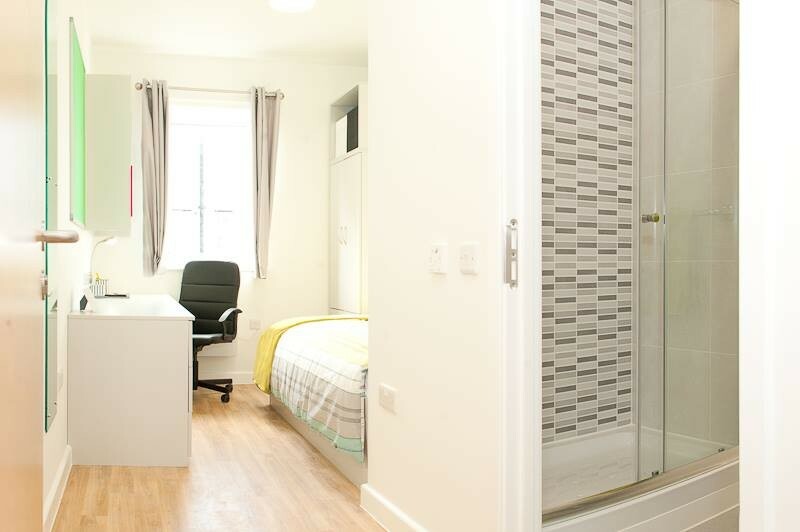 • Studio – Open plan living with your own kitchen and ¾ bed! • Double Studio - Open plan living with your own kitchen and double bed! 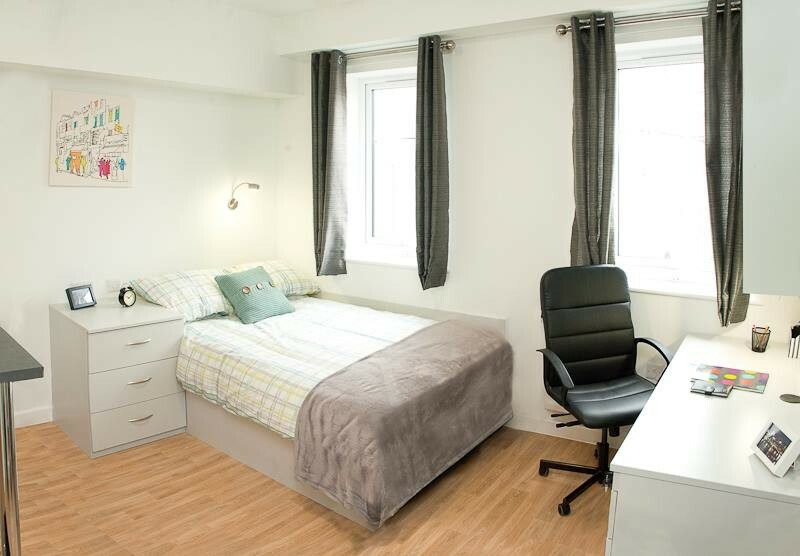 • 1 Bed Flat (2 Sharing) - Share with your partner!